Our proposed National Sticker Campaign is for all organisations to download and to send to the printers for each organisation to print. 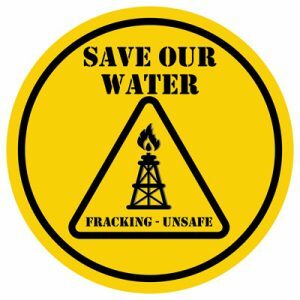 UNSAFE is the descriptive acronym for United Network of Societies Against Fracking Exploitation. 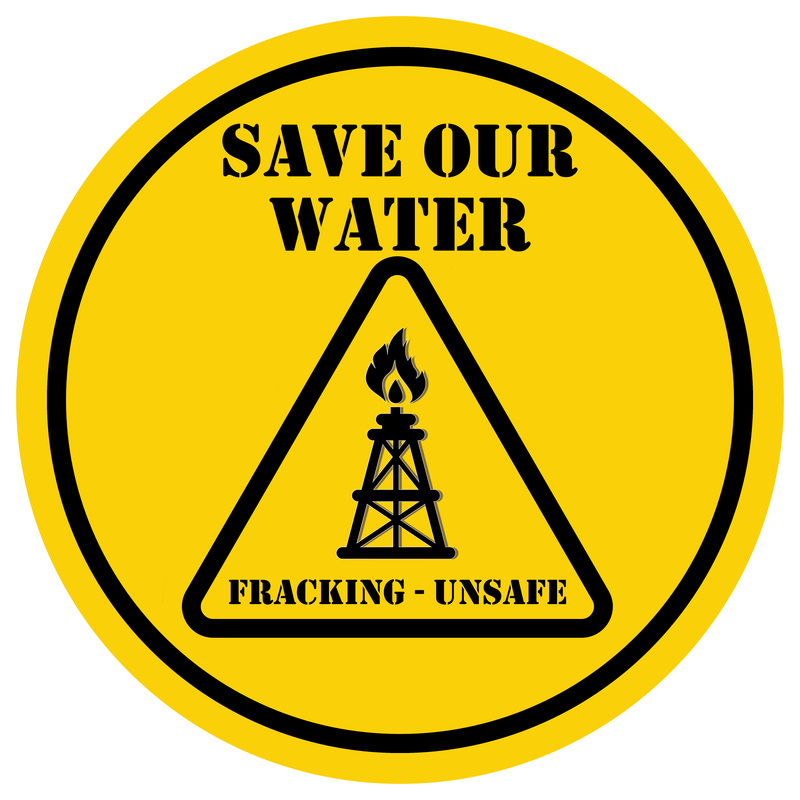 We don’t have to form a single organisation and we, as anti-fracking groups just are, we exist!